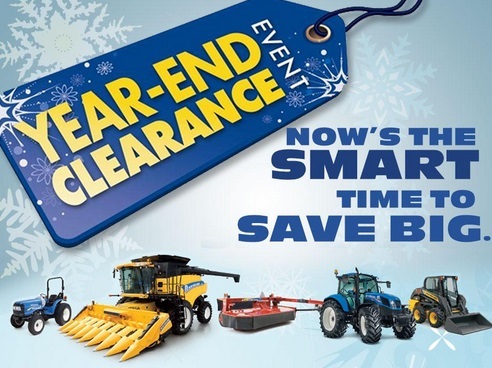 Now’s the SMART time to SAVE and get the equipment you need! wait, the Year-End Clearance Event ends December 31, 2014. ACT NOW! 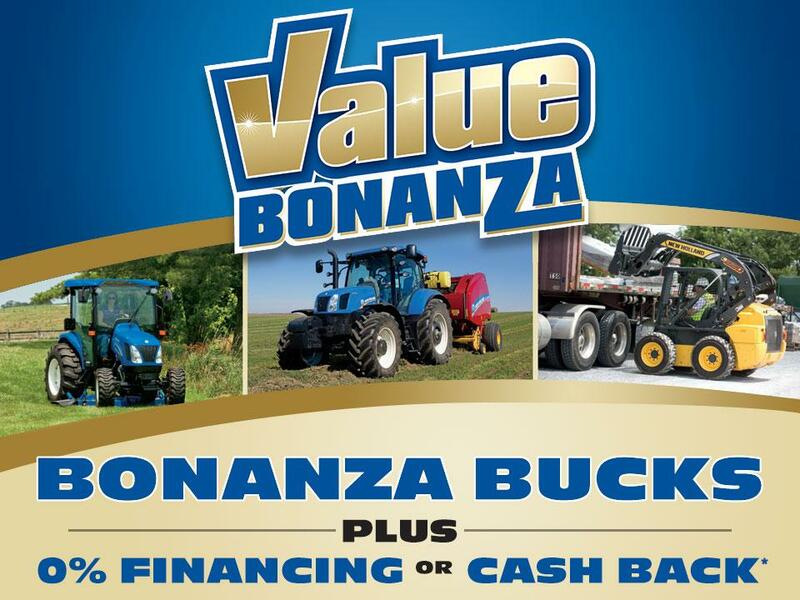 See your local New Holland dealer today for complete details. Contact us as well as taking a look at Novlan Bros lineup on our website.